We have required full time web developer who can work with us. 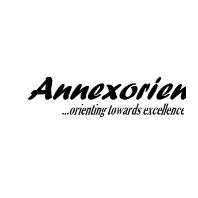 Annexorien Technology Pvt. Ltd is full flexible and friendly envirement company located in Shakarpur, Delhi. Candidate should be good knowledge of core php, wordpress, magento, html, css, bootstrape.